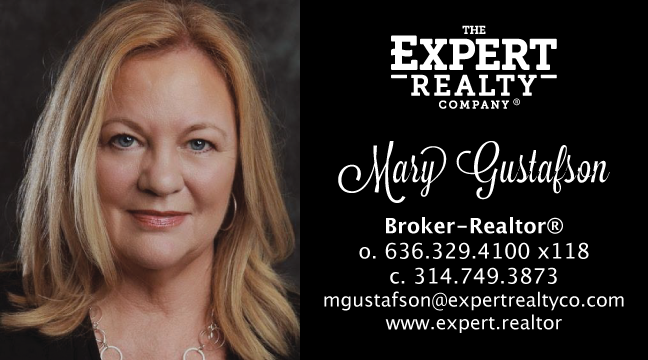 Please help us welcome Mary Gustafson to the The Expert Realty Company® family! We are so excited to have her on board helping to provide our clients expert customer service. Mary has been a Realtor® for almost 20 years and has been repeatably chosen as the Five Star Professional Award winner for Real Estate in the St. Louis Area! Mary loves being a REALTOR and has her Broker License and an MBA in Finance. She is highly respected by her clients, as she helps them transition through life’s journey. She is here to help you too. In St. Louis Households, Have Flat-Screens Replaced Theaters?